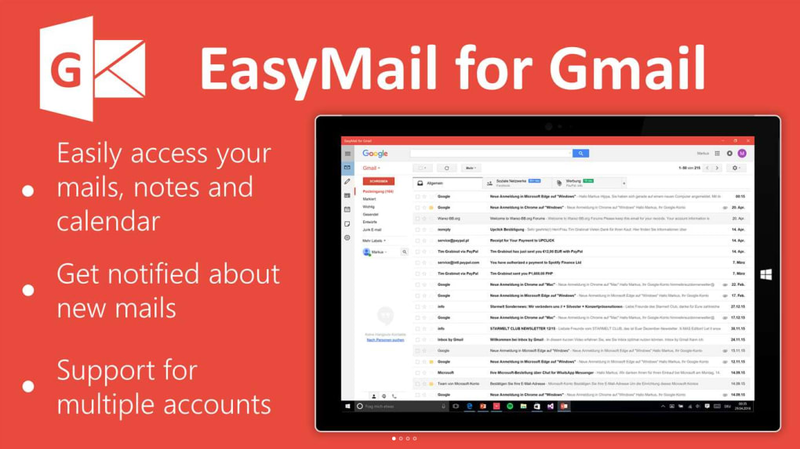 EasyMail for Gmail is a great way to quickly access your Gmail account while out and about. This is particularly beneficial if you find that it is inconvenient to constantly keep your web browser open. 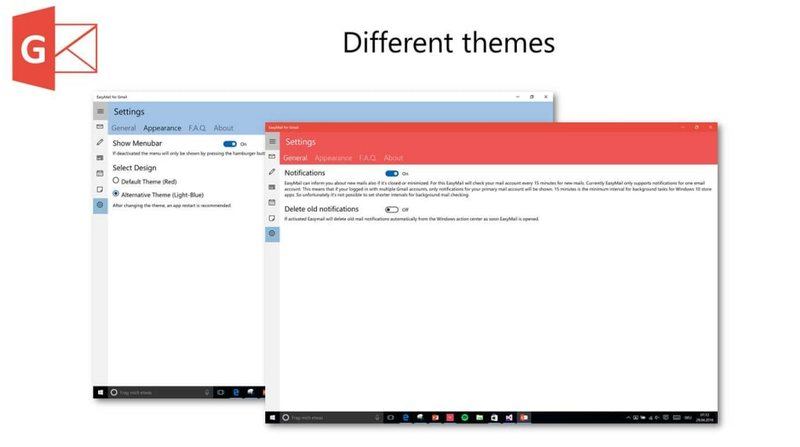 So, sending an email to a friend or co-worker is now just as easy as typing an SMS message. 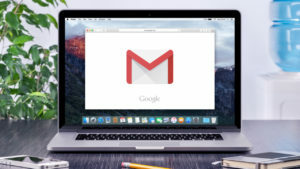 One of the main advantages of EasyMail for Gmail is that the user interface is nearly exactly the same when compared to the standard Gmail portal. So, you will not have to learn an entirely new system in order to access all basic functions. 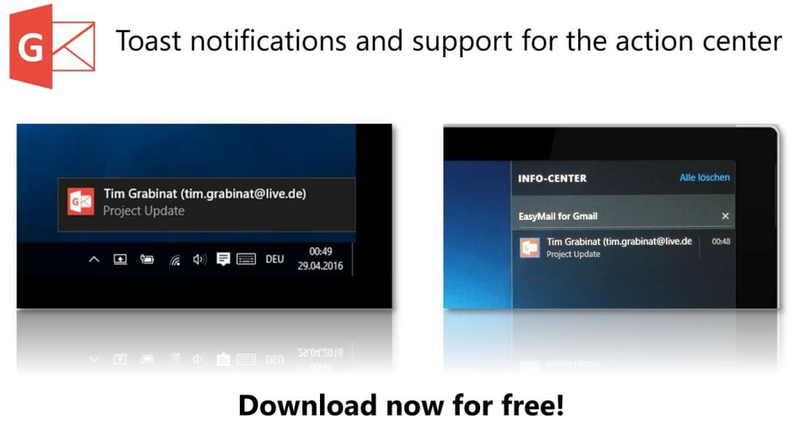 This application is absolutely free to download and install within your current smartphone operating system. 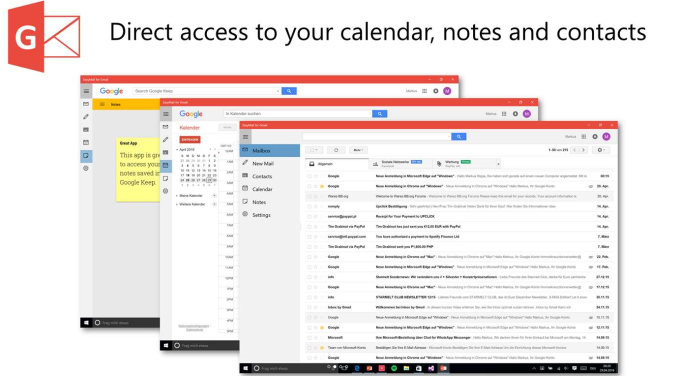 If desired, the app can be used as your default email browser. Attachments can be sent with the click of a button and you are able to change skins to customise your unique profile. 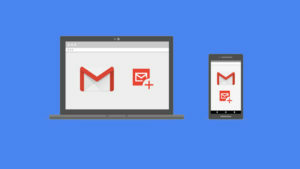 EasyMail for Gmail can easily be integrated into the Windows action centre of your mobile phone. It also allows you complete access to notes, contacts and your standard calendar. 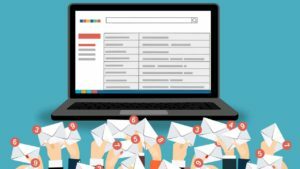 As multiple email accounts can be supported, this system is a great option in regards to business operations. 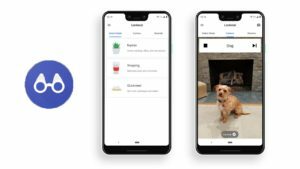 It also provides up to 15 gigabytes of storage space at no charge.